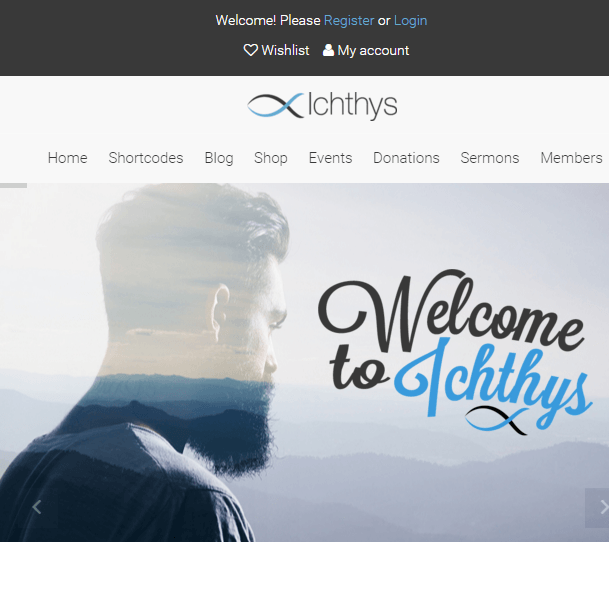 A Non-profit theme which is very good because it is flexible, bootstrap powered theme. It is best suitable for NGO’s, Charitable trust, Small charity firms. Its responsive layout makes it look fabulous on every kind of devices. It provides revolution slider worth of $18 for free. It is an innovative and beautiful slider which showcase your content attractively. It’s important feature is Visual Composer plugin using which you can build any web page with any desired structure. Visual composer comes packed with 30+ elements like Text Block, Row, Separator, Text Separator, Message Box, Facebook Like, Google+, Pinterest, Tweetmeme, FAQ, Single Image, Image Gallery, Tabs, Accordion, Icon Element, Posts Slider, widgetized Sidebar, Button, etc. It supports RTL from menu to the typohraphy. It supports child theme as well. It provides Event Manager plugin Which allows creating and managing events efficiently. It is compatible with popular eCommerce plugin WooCommerce. 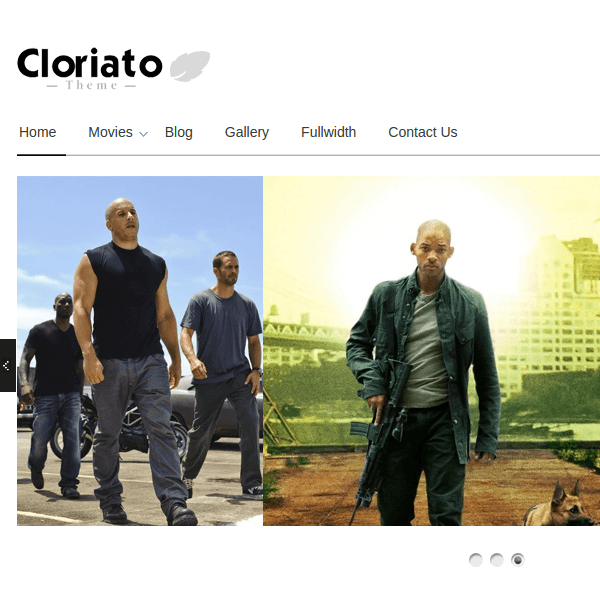 It consists of Boxed & Full-Width Layout. It provides different shortcodes for Tabs, Notification Boxes, Typography, Life Style, Toggle Box/Accordion, TABLES, Slider Ranger, and more. 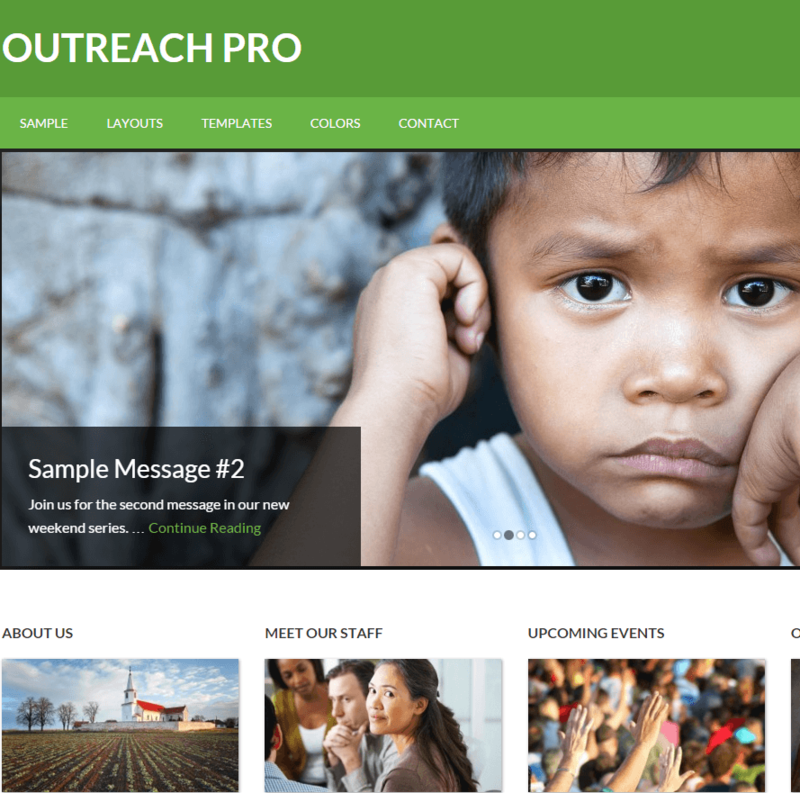 Charity theme I used for NGO website, They are have many requirement which are fulfill by this theme that is it provided donation tab and simple design theme which made site very gorgeous and made it very heart touching images slider. 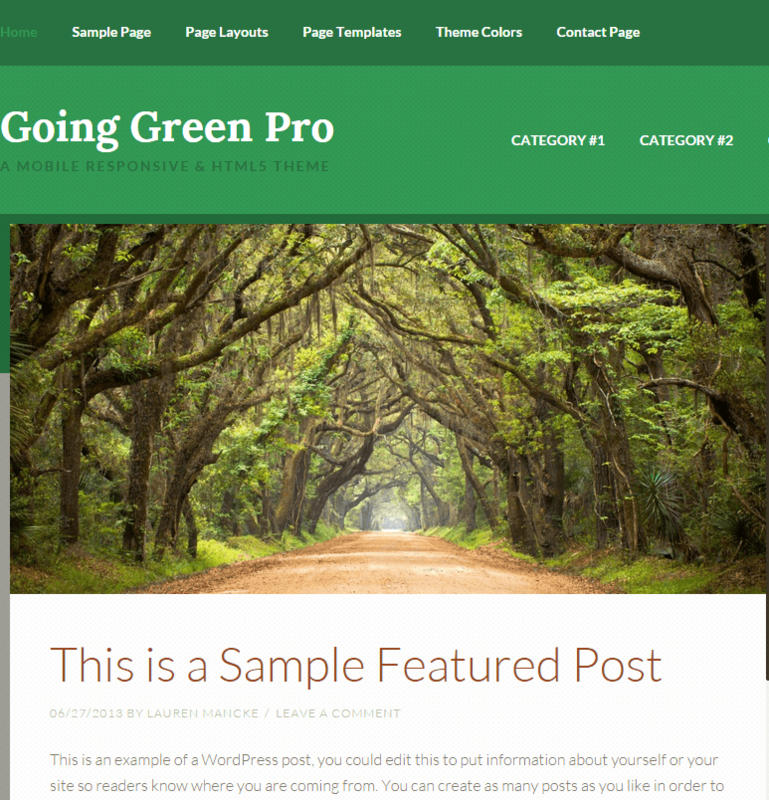 An ultra-classic easy non-profit WordPress theme.